A cabinet reshuffle suggests that the new prime minister is no puppet and indicates a new direction of travel at home and abroad – one with potentially great rewards for PiS, but also significant risks. Poland’s cabinet, which has remained almost unchanged in the two years since Law and Justice (PiS) returned to power, underwent a major reshuffle today, with a third of its ministers replaced. While all of the individual decisions had been rumoured, some for quite a long time, the scale of the overall change, and the decisive manner in which it transforms the nature of the government, still came as something of a shock. Poland’s media and civil society have reacted with concern to Prime Minister Beata Szydło’s announcement that the government wants to bring NGOs under more centralised control, because, in her view, too many of them are still ‘subordinate to the policies of the previous ruling system’. To this end, her office is in the process of establishing a Department of Civil Society which will be responsible for ‘bringing order to the whole sphere’ of NGOs. It will collect and disburse all money intended for such organisations, and set goals for their work. ‘The Turkish Lesson’: How valid are comparisons of Poland and Turkey’s ruling parties? Just like the Brexit campaigners, Poland’s own ruling party has been guilty of stoking resentment of outsiders, with the result that xenophobes have been emboldened and hate crimes have increased. The danger of leading the country in such a direction should be even clearer now that Poles themselves are falling victim to precisely such rhetoric in Britain, writes Daniel Tilles. Jan Gross and Polish Death Camps: Does Poland’s ‘historical policy’ threaten academic freedom? While it is completely understandable that Poland wants to stamp out the misleading and offensive phrase ‘Polish death camps’, this should be done through education, not by threatening prison sentences for those who use the term, as the government has proposed. Even more worryingly, the new draft law on this issue – combined with a threat to withdraw a state honour from historian Jan Gross – has the potential to be just the opening salvo in a far broader attempt by the ruling party to impose its historical vision, potentially impinging on academic freedom, argues Daniel Tilles, a British historian based in Kraków. 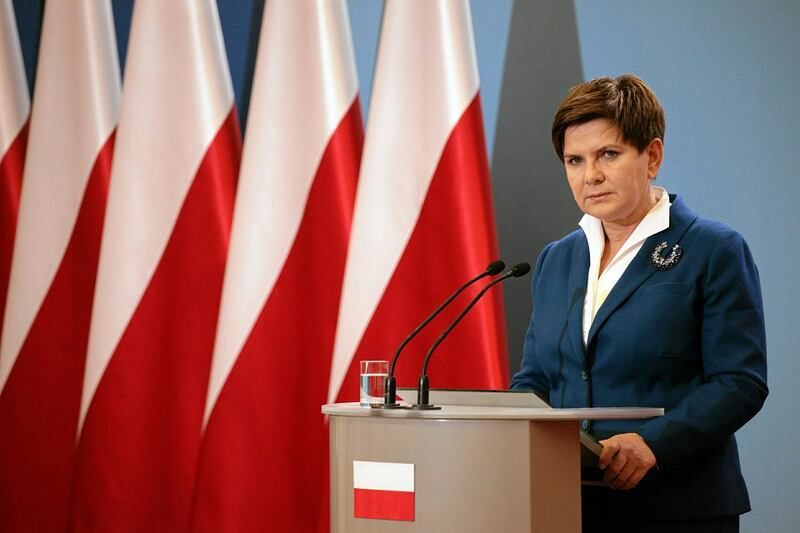 Polish government’s broken promises on British benefits deal: pragmatism or betrayal? By apparently agreeing to David Cameron’s proposal to restrict benefits for EU migrants in the UK, Poland’s government has made a dramatic reversal on its earlier declarations that it would never accept such discrimination against Polish citizens. 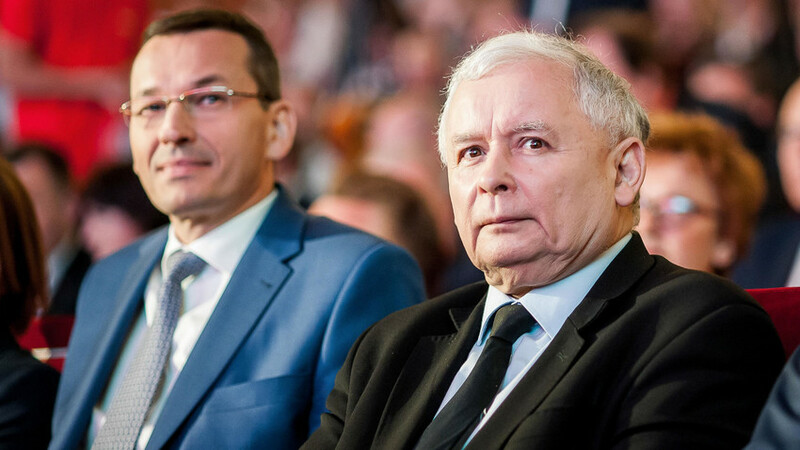 Daniel Tilles asks whether this U-turn is the result of a pragmatic compromise or if, instead, the ruling Law and Justice (PiS) party has used the rights of its countrymen as bargaining chip to gain concessions from the British that advance its own political agenda. Another article has appeared in the international media expressing concern at the actions of the new Polish government, this time from the Washington Post, which reports on fears of a ‘creeping coup d’etat’ taking place. However, as with much foreign coverage of the country, the piece is over-simplistic, exaggerated and fails to provide context.